Akyra Strategy And Development Pty Ltd - Induction & OnboardingAkyra combines strategy, methodology and design thinking to deliver fully customised and flexible HR solutions for organisations. The process will cover your rights as the employer, the employee rights and the terms and conditions of employment. As a priority, the induction program must cover any legal and compliance requirements for working in your business and pay attention to any workplace health and safety requirements. An induction program is part of your knowledge management process and enables the new starter to become a useful, integrated member of the team, rather than being ‘thrown in at the deep end’ without understanding how to do their job or how their role fits in with the rest of the business. It’s estimated 50% of manager roles fail within the first 18 months while for the majority of employees, 50% leave their new job within the first four months. An effective way to counter these figures is to implement an effective onboarding process. 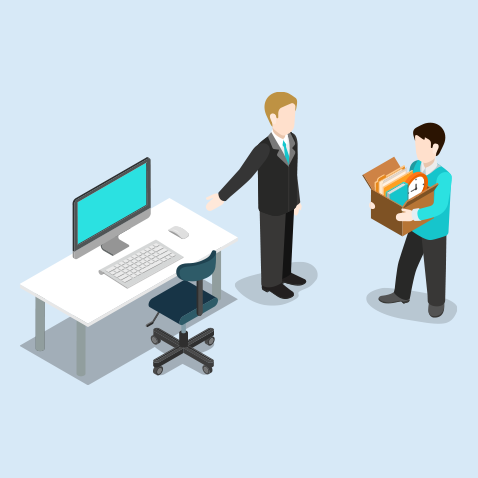 New employee onboarding delivered over a period of at least 90 days is the process of getting new hires adjusted to the social and performance aspects of their new jobs quickly and smoothly. It is the process through which new hires learn the attitudes, knowledge, skills and behaviors required to function effectively within your business. The bottom line is that, to the degree you can make new hires feel welcomed into the business and prepared for their new jobs, the faster they will be able to successfully contribute to business outcomes. On-boarding will assist in building relationships, ensuring expectations on both sides are met, developing the employee’s knowledge of the culture and strengthening their commitment through role clarity and self-efficacy. Want to ensure your induction and onboarding is effective… contact Akyra for an obligation free conversation.